Here's the new video for "Knees of Atlas" featuring Napoleon Da Legend (Prod. by DUS). The two dropped their albums earlier this year, respectively. Napoleon with AWAKENING (Earth Spinz) on April 2nd and DUS' AMBASSADORS (Brothers Grimm) on June 25th. 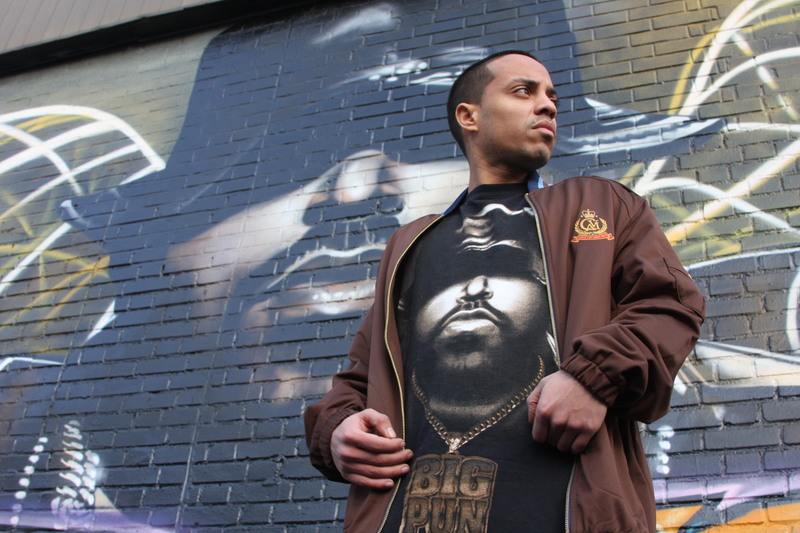 DUS is a record producer hailing from New Jersey and embodies HipHop in one of its most pure, unadulterated forms. His sound is influenced by the Golden Age of Hip-Hop while still attempting to maintain a futuristic appeal.